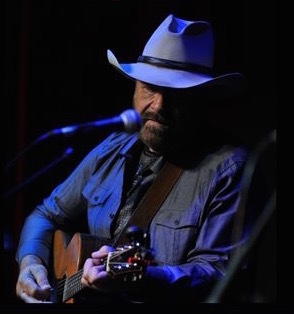 Thanks to Bill Patterson for the photos of the April America's Soul Live! with Ernie Martinez and Jon Chandler , Dana Vernon, and Jim and Vickie Jones. 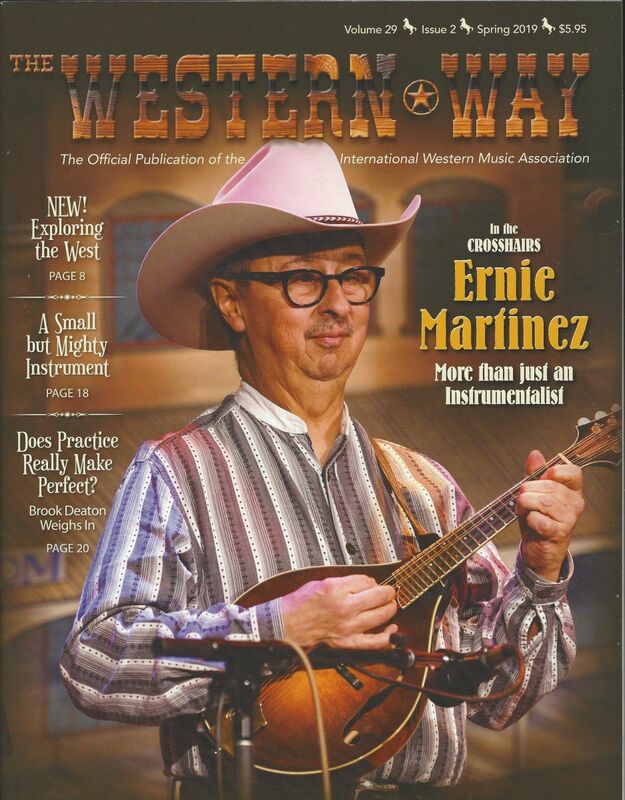 Congratulations to Ernie Martinez who was featured in an article and on the cover of the Western Way magazine. Next quarter, we'll post a link to article. Thanks to Joanne DiBenedetto for the photo of Ernie Martinez and Steve Pierce at Sheabeen Irish Pub on St. Patricks Day. Thanks to Bill Patterson for the photos of the March America's Soul Live! with Ernie Martinez and Jon Chandler , Johnny Neill, Dana Vernon, Timothy P Irvin, and Kit Simon. 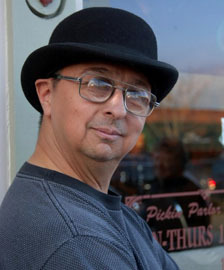 Congratulations to Ernie Martinez for his endorsements by Schubb Capos and American National Strings. 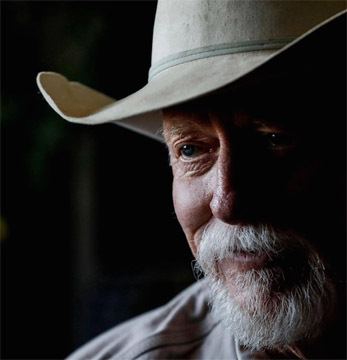 In addition, he was recently interviewed by Marvin O'Delll for an upcoming article in The Western Way. 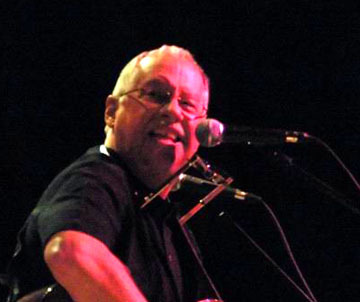 Congratulations to Terry Nash . 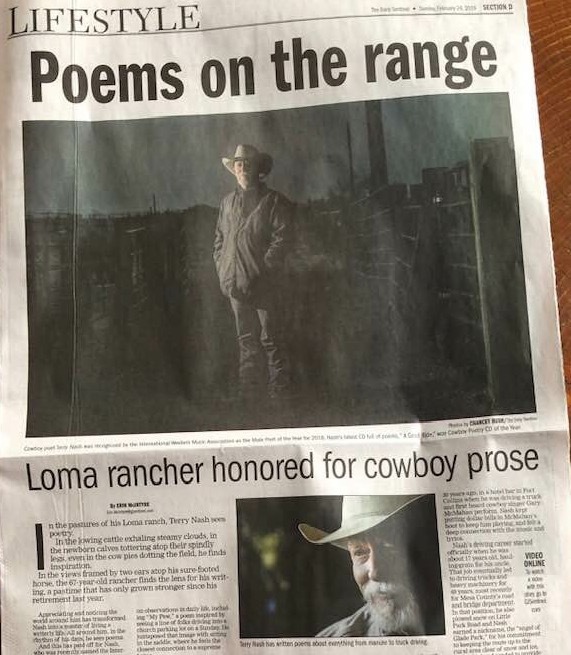 The Lifestyle section of the Grand Junction newspaper featured him in a 2-page spread, mentioning his recent honors for his Cowboy poetry. (click to see larger image). This is where AcousticByLines members get to tell the world about their Awards, Accomplishments, Achievements, Announcements, and Accolades. Just send the information you want to post to Webmaster. Three months of awards will be kept on this page. AcousticByLines does not verify the accuracy of material displayed here nor does it offer any guarantees.